Special Mother’s Day Sale + Fitbit Versa Giveaway! 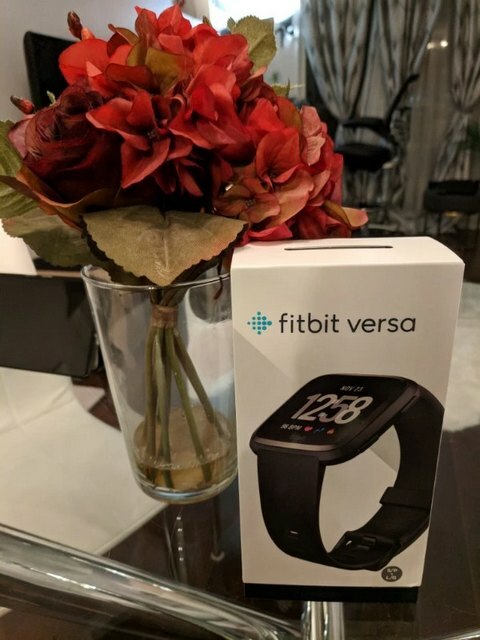 Update: Congratulations to our lucky mother who won our Mother's Day Fitbit Versa giveaway! Give your mum a vacation from handmade gifts and win her a stunning Fitbit Versa (Retail Value: $200USD)! Not only are we doing an awesome giveaway, but you also have the opportunity to make her proud by updating your website with our 30% OFF Sale! The highly anticipated Fitbit Versa will look amazing on your wrist with the spring and summer fast approaching! The more entry points you have, the higher your chances are of winning! Winners will be contacted via email so please ensure you provide a valid email address. Don't delay! You have one week before the promotion ends and the draw begins on May 14, 2018 @ 11:59pm EST. Happy Mother’s Day and Good Luck! This is superb! 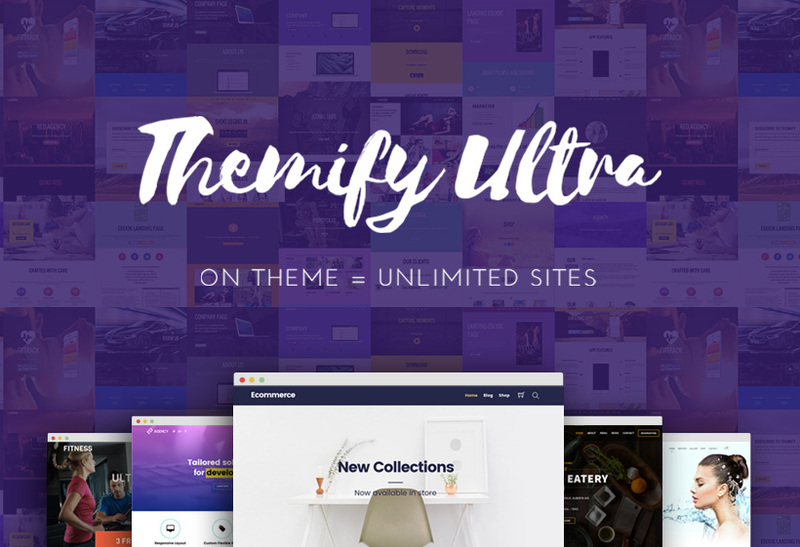 Great as always Themify! My mother would be proud to wear a Fitbit Versa and I would have a ton of pancaces for being such a caring son! My wife does so much for our family, that I could not even begin to quantify it. This would be a fantastic gift. I would love this gift for Mother’s Day! I’ve taken on the maintenance of our website at our school and Themify has made it easier to do along with my other duties – and being a mom of three great kids! Happy Mother’s Day! My mother has been through a lot and has sacrificed so much to raise my younger brother and myself to be compassionate and positive. She’s not in so good health now and lives alone. This would be such a wonderful gift to boost her mood get her positive outlook back! Would be wonderful! Thanks Themify! This would be so wonderful to win!! Mom of 4 girls, working hard on body image with my oldest girls after baby number 4, 3 months ago. Would be great to have to challenge myself!! I am no better than anyone else entering to win this. I am just another person out there that would never purchase this for myself because well, I would end up buying my kids or husband a gift instead. So here I am trying to win it because what better way to get something that I want! I am a self admitted health and fitness nut! I started my journey over a year ago and lost a lot of weight and got in shape. I have a FitBit Blaze that I just can not go a day without… lol! I would love love love to upgrade to the new Versa. It looks so sweet and this device would really help me out with achieving my goals! Thank you so very much for the chance to win this! I would be over the moon thrilled to win and forever grateful! Would like to win it for my dad, father’s day gift. He could use an activity tracker. Every time my wife and I go for a walk she wants to know how far we went. With the Fitbit I can tell her precisely…. and how much farther we need to go to get in shape. I’ve never had a smart watch and I love the new Fitbit! I want the gift for my mother. I am trying to lead a healthier lifestyle and the fitbit would help! Thank you! I should win because I would use it everyday and appreciate such a rad gift to help me get in better shape! I’m already running around like crazy with my kids, this would be great to see how much running around I actually do. I am due with my son in July. I’d love this to help me get my body back in shape afterwards. I started this new journey of eating healthy and now I need to start exercising a lot more. This would be great to help me along the way. Thanks for the chance. I want to win the Fitbit Versa because I know that it will help me achieve my fitness goals. After my first pregnancy, I had 66 lbs to lose. After one year of breastfeeding I finally got my hormones back to normal and began my weight loss journey. I have lost 26 lbs so far and still have 40 lbs to go. A friend of mine gifted me her old Fitbit Flex a few weeks ago, and I have been loving it! I’m a very competitive person, so I love the fact that I can compete with my friends. It has helped me a lot so far, but I would love to upgrade to the Versa! I should win this because I am an overweight mom with an overweight dog and a new puppy. We have recently started walking together and I would like to be able to keep track of how far we are going each day. Results are always slow to see but if I could see numbers that would encourage me. My mom must walking more at age of 80 years. I love my mother. I must win this prize. Genius gift for Mother’s Day! I would love to gift this to my Mom! She works hard and volunteers every other weekend but tries to find time to take care of herself and this would help her along with it! 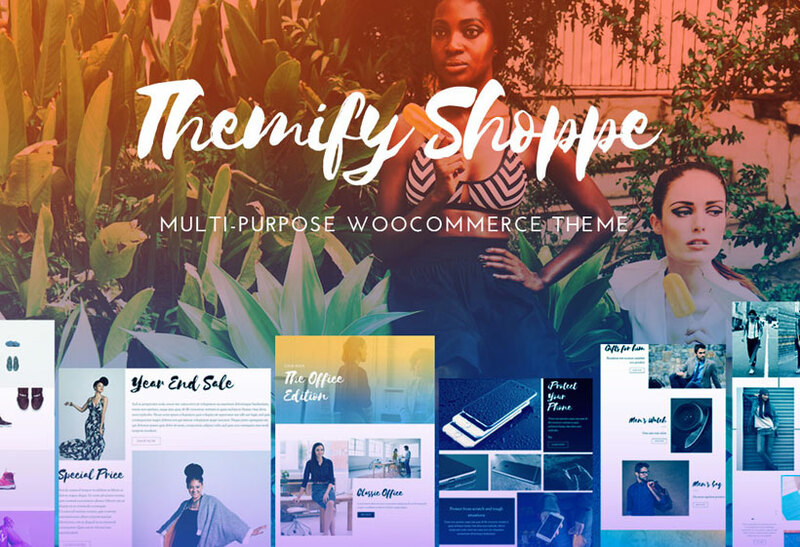 Themify with their amazing give aways! My mom would love the new Fitbit versa to compliment her decision for a healthier lifestyle. I just started working out! You guys are awesome! Giving a free Versa away! I feel I should win because my mom recently had some heart problems and it would really help her become more active. Superb giveaway, this would make a excellent gift for me as well! I don’t know that I deserve to win any more than anyone else, but I am trying for a baby, and working on my weight at the same time for my baby. So it would be great to have something to keep track of my progress! Mi mujer como madre moderna y practica que es estaría encantada de tener esa preciosidad en su muñeca! My wife as a modern mother and practice that is would be delighted to have that preciousness on her wrist! My wife would love to have Fitbit Versa, but I do not even want to tell you how crazy I would be if I got that wonder. You are fantastic Themify. Fitbit is really going to change my life just as Themify changed my web development career! Superb giveaway, this would make an excellent gift for me as well! My mother-in-law could really use this to get back in shape. I’d love to win this and gift it to my girlfriend (a mother figure to our lovely dog Simba ;D) as my dear mother has already passed on to the next life. I Need To Win This Competitions And Giveaways. This would be an awesome win from Themify! Yass!! I would love to win this so I can give it to my mom for Mother’s Day! She definitely deserves it with all she has helped me with in my life. Wishing a very happy mother’s day to all of you. Mmm I want to look surprised eyes of my mother. I’m planning to start living a healthier lifestyle! Getting this stylish new Fitbit would definitely help me kick it off. Thank you for the nice giveaway. Hoping to win. 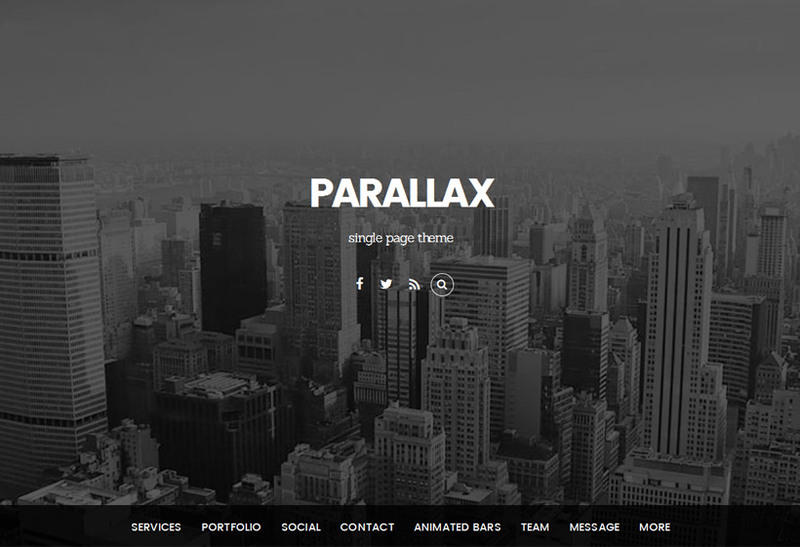 I use Themify for a clients website and love how easy it is to customize and then be able to train others! Great documentation too. I’d love to win this prize for my best friend- an avid runner and soon-to-be first time mom! If I won, the Versa would go to the love of my life and the mother of our 2 girls. 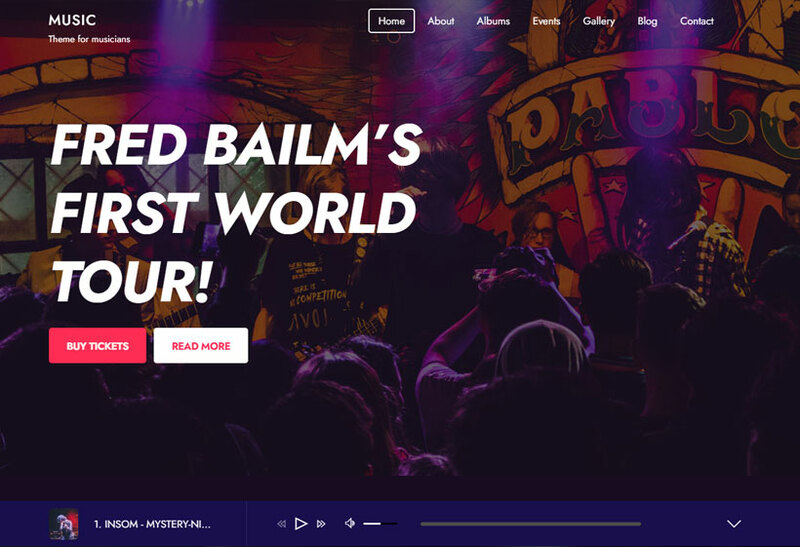 Themify makes my web design life so much easier, and I look pro too! This is really nice of you guys to offer this. I’m sure my mom would love this for her journey into a healthier life. I’ve never had a fitness tracker before and would absolutely love to have a Fitbit Versa as part of my health & fitness journey! :) Thank you!! I never have fitness tracker or smart watch, but recently I began to learn more different devices. Most recently my friend told me about fitbit versa. She really liked this watch. So when I found out about this giveaway, I decided to try to win this watch for her. That’d be a sweet gadget to have or to give away! This would really help me reach my goal weight. I would love to win because I am currently trying to be more active and eat healthier! I think that I am on a good path so far, and this would help to motivate me even more! This would be a great start to getting healthy. I’d love to win this! Just what I want! I really want love this gift for my mother at Mother’s Day.